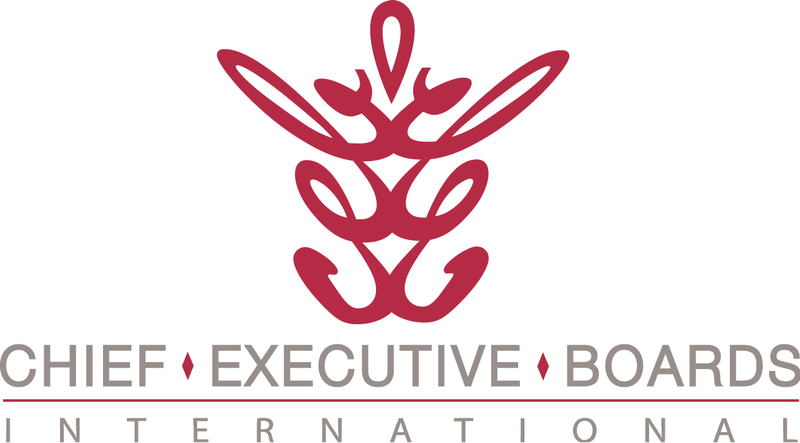 Members of Chief Executive Boards International are more successful than most business owners, and fared better during the Great Recession. Why? Lots of reasons, but the one most apparent to me is they're rarely commodity suppliers. One member described his business as "boutique". I like that term. If you've found some good ways to avoid commoditization of your products or services, please click "Comments" below and share them with others. Whether you provide a product or service, buyers are attempting to commoditize what you do -- to make it just the same as 3-4 other suppliers, so they can beat you down on price. It's up to you to resist that strategy on their part, and avoid becoming commoditized, which is the shortest possible road toward lower margins and working harder for less profit. Just say "No" -- When RFQ's show up that intend to commoditize what you do, just refuse to play. If successful on such RFQ's, you'll end up with a low-margin job that will sap your energy and your organization's resources. Then you'll need another one to "keep everyone busy", the standard excuse for taking low-margin, commodity work. Look for your niche -- What's your "sweet spot" in your market? One member says "We specialize in Pain in the A** Work". That's becoming his tagline -- doing jobs that are complex and difficult. He's not bashful about what he charges for that. Another specializes in machining difficult materials like Inconel and titanium. Another specializes in casting alloys that last longer in use than competitors' alloys. Provide specialty (boutique) capabilities -- Capabilities like high mix, low volume or short lead times set you apart from competition and allow room for better margins. One member quotes parts on a piece price basis, but specifies lots of 1, 5 or 10. Makes him competitive on 10 units, and profitable on 1. This averts a favorite scheme of commodity buyers, who quote and promise you hundreds of parts, then actually order them one at a time. Look Before and After -- This is one of my favorite strategies of a CEBI member who has built an entire product family by looking at what customers use just before or just after the customer uses his product, then integrates whatever that is into the product family. Sometimes that's a service. A die casting is almost always machined or finished. If you're a die caster, why not integrate machining or powder coating into your service offerings? Done in-line without double-handling or shipping the parts surely reduces cost. That combination of services makes you harder to replace, and gives you more margin flexibility. Educate -- Get your story together so you're talking in different terms than the other suppliers. An Architect should be talking about your business and how the building will support or enhance the business or the customer experience. Most talk about roofs and walls, being "partners" and other vague platitudes. Talk in terms of "total cost of ownership" and "life-cycle cost", then back it up with numbers. End-Around the Purchasing Department -- Figure out a reason that you need to be talking to the end users (those who actually handle your product after it's delivered) or the specifiers. At the worst, you become the preferred supplier, rather than just one of the pack scrambling after the next RFP. Control the Specification and Selection Process -- Once you get around the purchasing department, the specifiers will be interested in helping you with an unfair advantage over other contenders (in return for your help in doing some of their work). Put price far down on the list of selection criteria. Help them define what information, documentation, and data will be required by the procurement, and then help them put together the selection matrix. Weighted toward your strengths and away from your weak spots, a weighted selection matrix is a near-sure winner, especially if you know your competition well. Boutique or commodity? It's your choice. If commodity is unavoidable, you have only one essential strategy -- become the undisputed low-cost producer. Southwest Airlines makes all decisions against this criterion, and has developed a brand and a cult following along the way. A boutique supplier has a lot more running room, a lot more pricing leverage and, generally, a lot more profitable and defensible business.